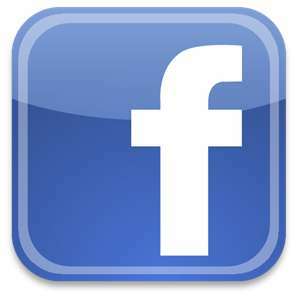 Become a Facebook Fan of CareLink Home Health. Our aim is to share information and experiences to restore you to optimal health. ©Copyright 2011 CareLink Home Health, LLC. All rights reserved.